Avid runner and charity fund raiser Simon Prescott, director of adult retail chain Nice ‘n’ Naughty, will participate in the 2012 Brighton Marathon on Sunday 15th April. Simon has nominated the Sussex Beacon to be his chosen charity for the event, with Nice ‘n’ Naughty agreeing to match all donations and sponsorship received. 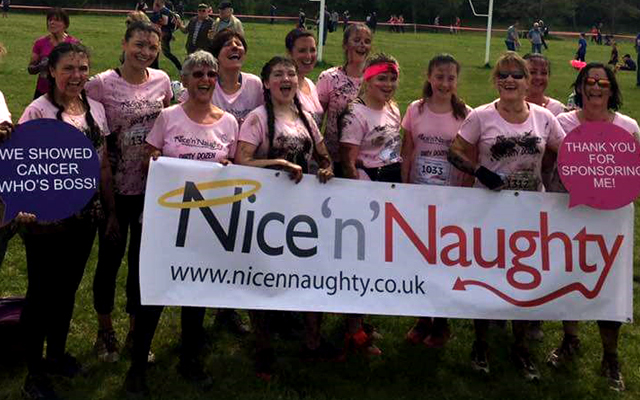 Nice ‘n’ Naughty supports a number of charities nationwide. When asked why the Sussex Beacon, Simon replied: “Nice ‘n’ Naughty has always been a keen supporter of charities local to our 14 Stores throughout the UK. This year we are recognising the valuable work the Sussex Beacon does in Brighton and want to show our support”. 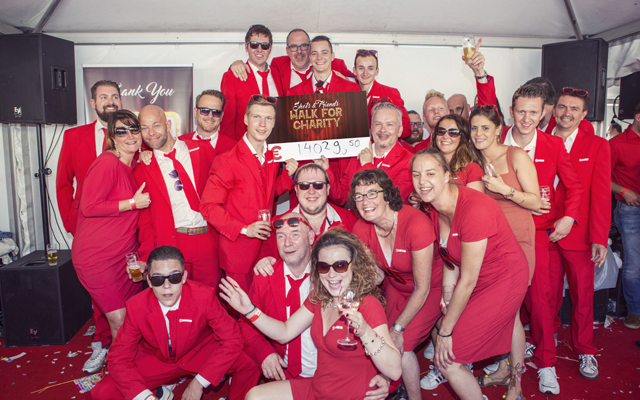 All 14 nationwide Nice ‘n’ Naughty Stores , together with their Web Team, will be supporting Simons fund raising run. The Nice ‘n’ Naughty team are all placing bets on Simons finishing time, knowing that he is aiming for a personal best. All proceeds will be going to the Sussex Beacon. In addition Nice ‘n’ Naughty is offering 20 % discount on all costumes bought for the run in the Brighton store and online at www.nicennaughty.co.uk with coupon code SUSSEXB. As a further show of support they will match that discount by donating 20% of the sale to the Sussex Beacon.